Gibraltar, Britain’s sunny outpost at the southern end of Spain, is in the news after Michael Howard suggested we could go to war to defend it. 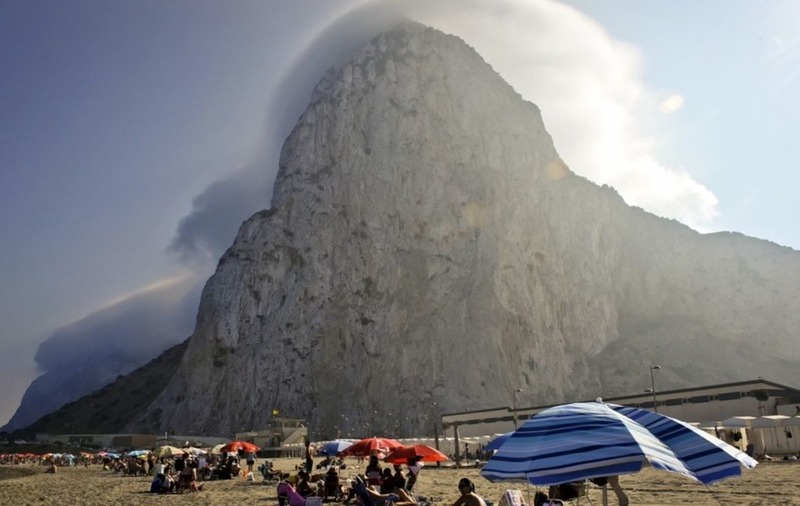 If you only have a vague sense of what and where Gibraltar is, here’s everything you need to know about one of Britain’s last remaining territories. Gibraltar is a tiny coastal territory on a peninsula at the southern tip of Spain. It is a British Overseas Territory, and has been under British control since 1713. 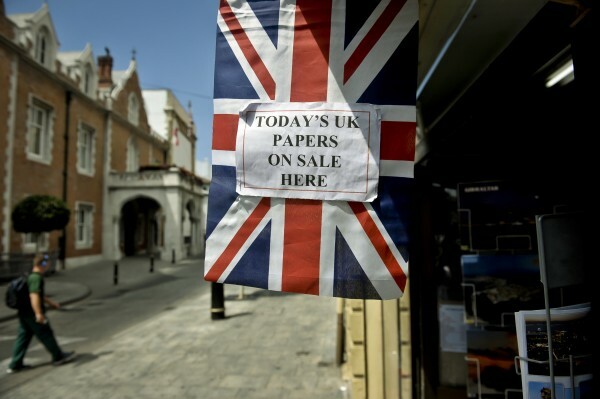 The 30,000 Gibraltarians who live there have full British citizenship. Wait, what? We own a Spanish peninsula? Kind of…Queen Elizabeth is Gibraltar’s head of state, but it’s a self-governing democracy. 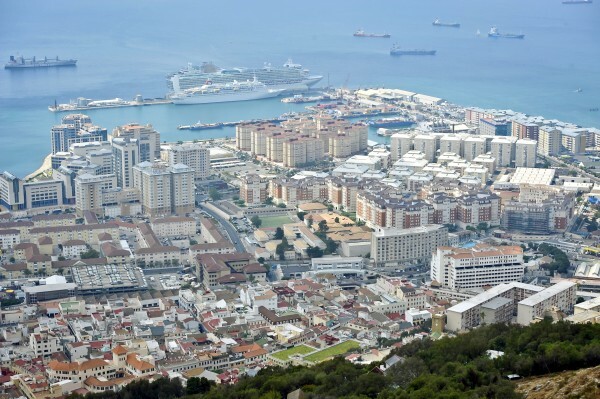 Gibraltar has an elected parliament consisting of just 17 representatives. The legislature consists of 10 members of government, and seven members in opposition. So how did Gibraltar become British in the first place? Good question. The War of the Spanish Succession (1701-14), began when the Spanish king, Charles II, died without an heir (bear with us here). With no one to succeed him war broke out, as European powers pushed to have their preferred candidate crowned. As part of the war, an Anglo-Dutch force captured Gibraltar in 1704. In 1713, the Treaty of Utrecht confirmed Philip V as king, a grandson of the King of France. European countries were given some Spanish territories in compensation for the French victory, and Britain was given Gibraltar. 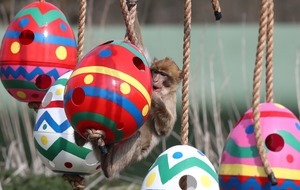 Why are there so many monkeys? It’s the question you always wanted the answer to. 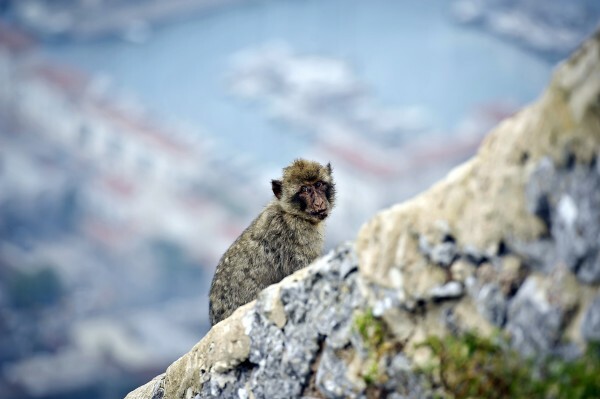 The Rock of Gibraltar is famous for its Barbary Macaques – more than 200 of them live there. 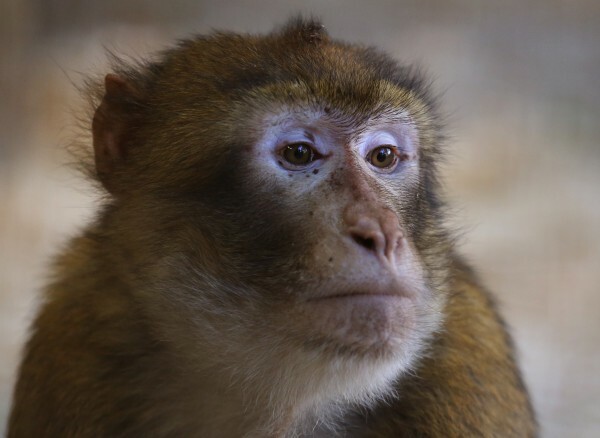 They are descended from the monkeys brought from North Africa by British troops, and are the only free-living monkey population in Europe. 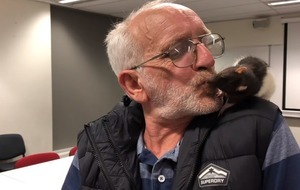 They are often described as tame, but that isn’t strictly true – be careful with your food and cameras, as the monkeys are prone to stealing! 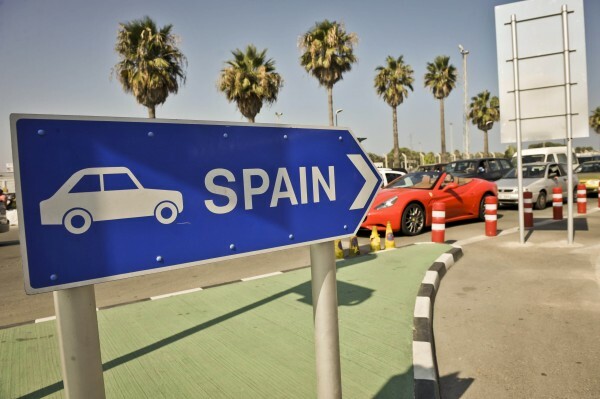 So what’s the argument with Spain all about? Britain says that as Gibraltar was ceded by Spain in the 1713 treaty, and in the absence of any law since then to return it to them, Gibraltar remains British. In 1967, a referendum was held in Gibraltar, asking residents to choose between retaining its democratic institutions and links to Britain, ie remaining the same, or ceding to Spanish sovereignty under proposals made by the Franco regime. 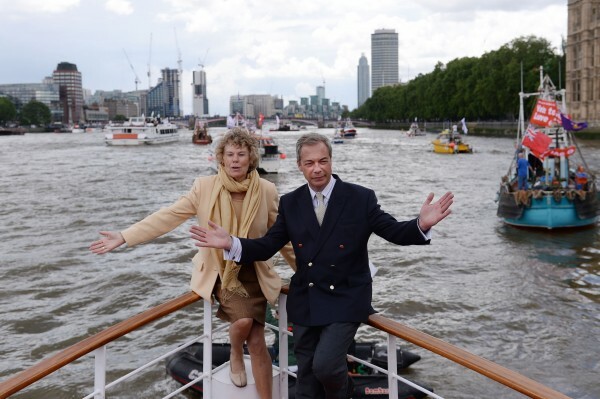 Of the votes cast, 99.64% chose to retain ties to Britain. In 2002 another referendum was held, on whether there should be shared sovereignty between Spain and Britain over Gibraltar. This time, 98.97% voted against the proposal. Should I go on holiday to Gibraltar? Yes! It’s basically Britain-upon-sea. Better than Brighton, hotter than Hastings, Gibraltar has all the things you love about the British sea side (fish and chips anyone?) but 10 degrees warmer. Check out the cable car for astonishing views, or if you’re scared of heights pop on a boat to see the dolphins. 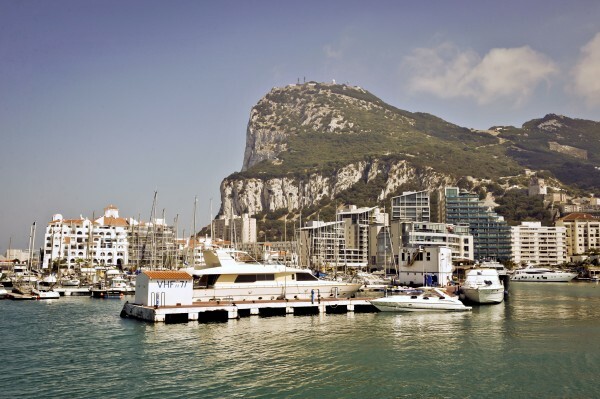 Brexit promises to confuse the debate on Gibraltar – draft EU negotiating guidelines published last week suggested that Spain would have veto over Gibraltar’s participation in a Brexit deal. However, the UK maintains that they will not give up sovereignty of the Rock until the people of Gibraltar consent to it, which is unlikely.